We love finding so many different uses for our one cup of Amish Friendship Bread Starter, and this Amish Friendship Bread Pie Crust recipe was shared with us by Kitchen Friend Jennifer Werth and is one of the most popular and innovative ways to make the most of what you have. After you separate the Amish Friendship Bread Pie Crust into balls, it can be wrapped and refrigerated for several weeks or even frozen. 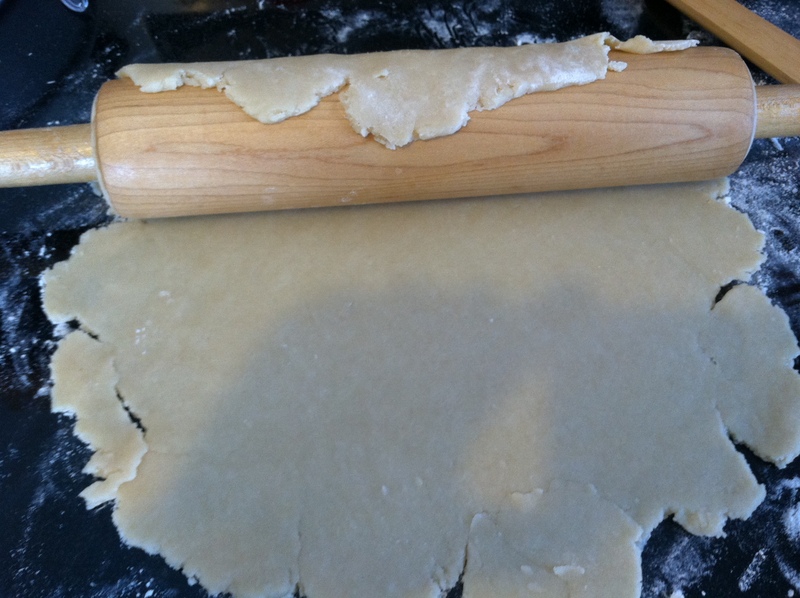 Rolling dough out several times will not affect it. Kitchen Friend Jennifer Werth added this helpful hint she learned from her grandmother: When making a juicy berry pie, sprinkle the bottom crust lightly with sugar and flour mixed in equal parts. 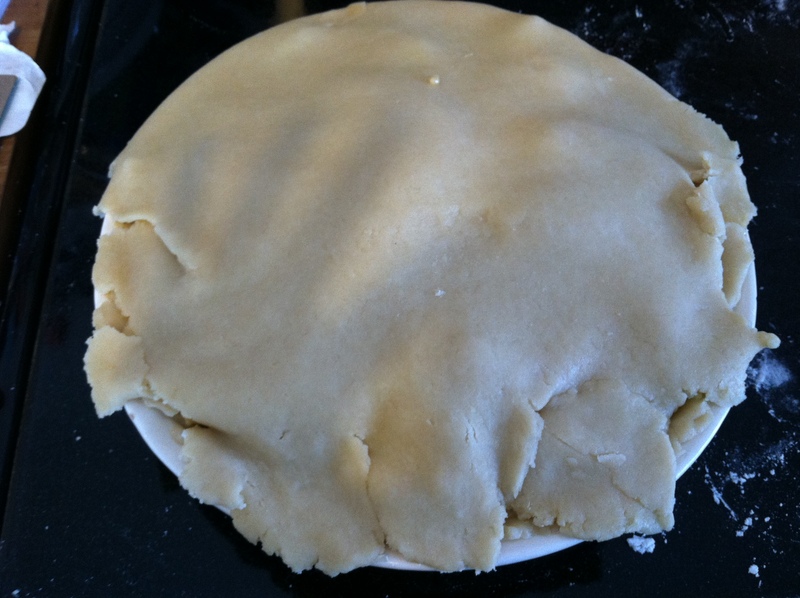 This keeps the bottom crust from becoming soggy before the pie can be completely eaten. 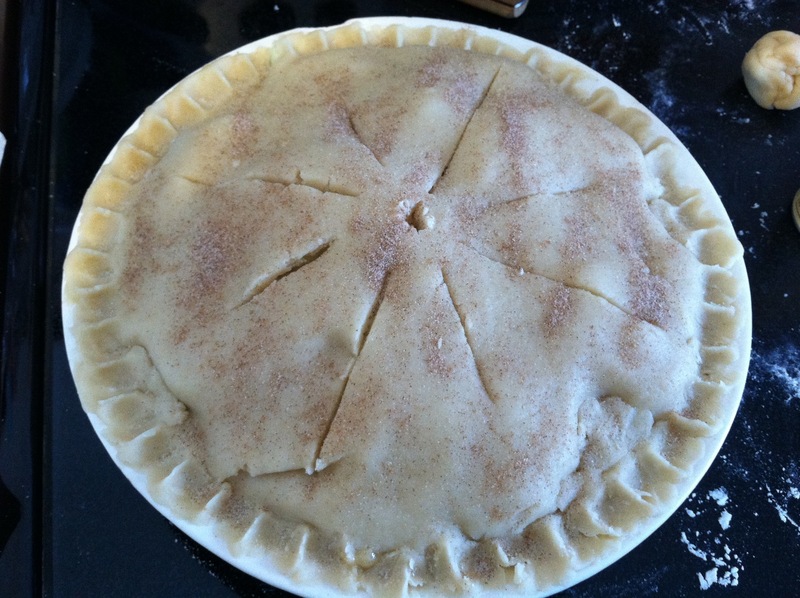 Use this Amish Friendship Bread Pie Crust recipe to bake your favorite seasonal fruit pie! Add shortening, flour, baking powder, salt and sugar together in a medium sized bowl and mix well. Beat the egg in a small bowl and add it to the Amish Friendship Bread Starter. Add the wet ingredients into the dry mixture and mix together. 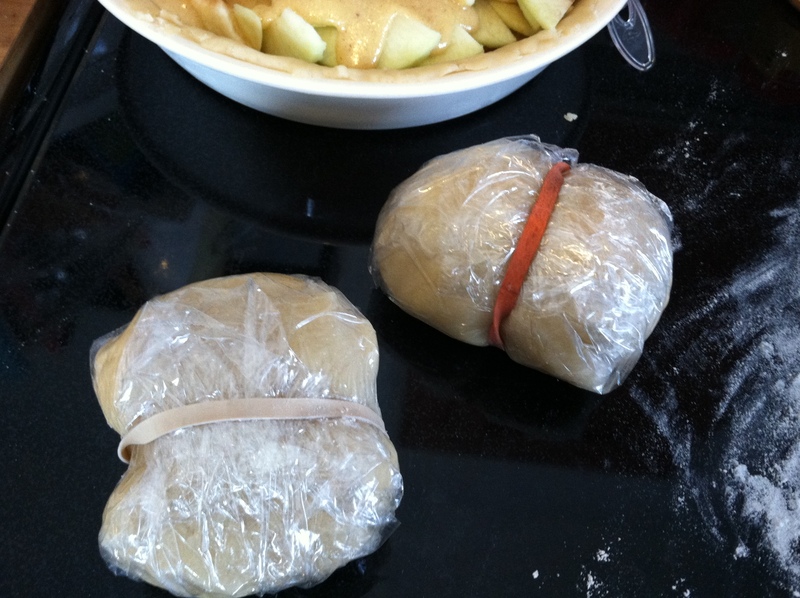 Divide crust into 4 equal balls, and roll out into the shape your pie tin or pan requires, making sure that the crust is slightly bigger than your tin. Press into the bottom of your pie tin. Bake according to your favorite pie recipe. I shared it with my sister-in-law, her kids, and the whole family – it was a hit! What oven temperature to bake the pie? Hi Jennie! Your baking temperature is going to depend on what kind of pie you are making. A fruit pie is going to require a longer baking time and a different baking temperature than a pot pie or a pudding pie crust. You can use this Amish Friendship Bread Pie Crust recipe to make your favorite pie, but when it comes to baking time and temperature, check the recipe for the particular kind of pie that you are making. Hope this helps!